Wong Ho Chung was neck and neck with Vicente Garcia Beneito when the Spaniard suggested they slow down for the rest of the 84km (52 mile) run. 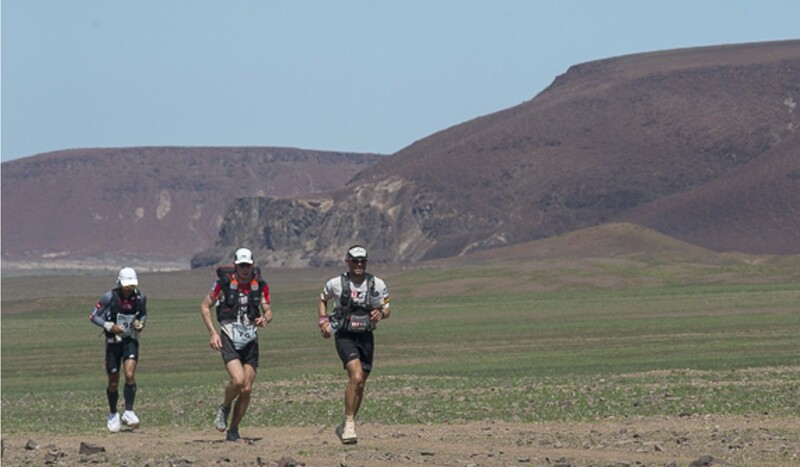 The pair were on day four of six on a multi-stage trail race across the Namibian desert, and Wong Ho Chung had come second on the first three stages. Wong saw his opportunity and tried to draw away. At one point he had a 1km lead, but ultimately Garcia Beneito still won the day and the race overall. The next day, they were running up and down punishing sand dunes when Vicente turned around. The pair trotted on together and began to exchange stories of their homes, lives and families. 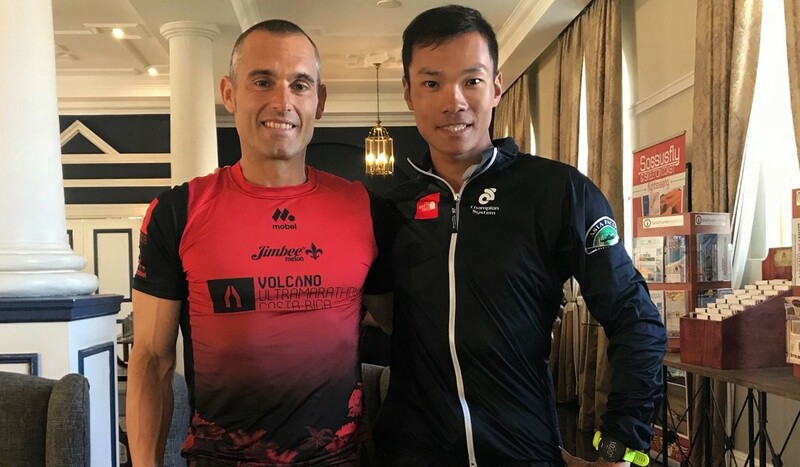 They reached the finish line and Vicente offered Wong the chance to cross first but the Hong Kong airport firefighter insisted they go over together. The final day, Garcia Beneito turned the screws and finished first, winning the overall event. 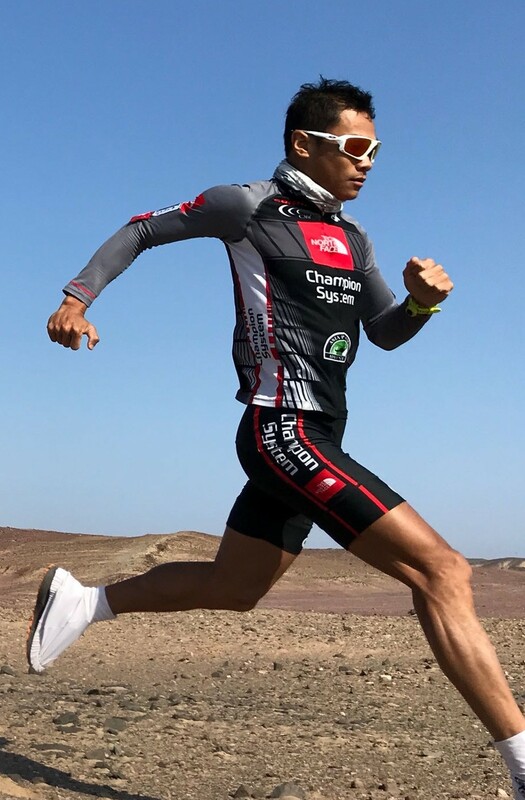 Wong is determined to complete the ‘grand slam’ by running all of the 4 Deserts Ultramarathon Series – Namibia, Gobi, Atacama and Antarctic – in one year. He will face Vicente again in the Gobi. He is aiming to practise around four minute kilometres with a large pack.